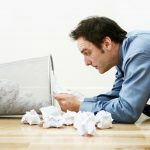 Getting your team to be better writers. It’s essential. “What’s in it for me?” The most important question. 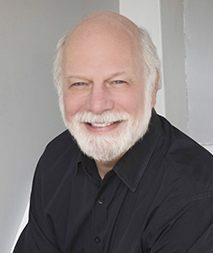 Don Heymann launched his business in 1985, drawing on his broad communications experience as a writer, consultant, corporate official and agency executive.